Moms deserve all the cheers! Send all the amazing moms in your life a gift they will appreciate and enjoy. 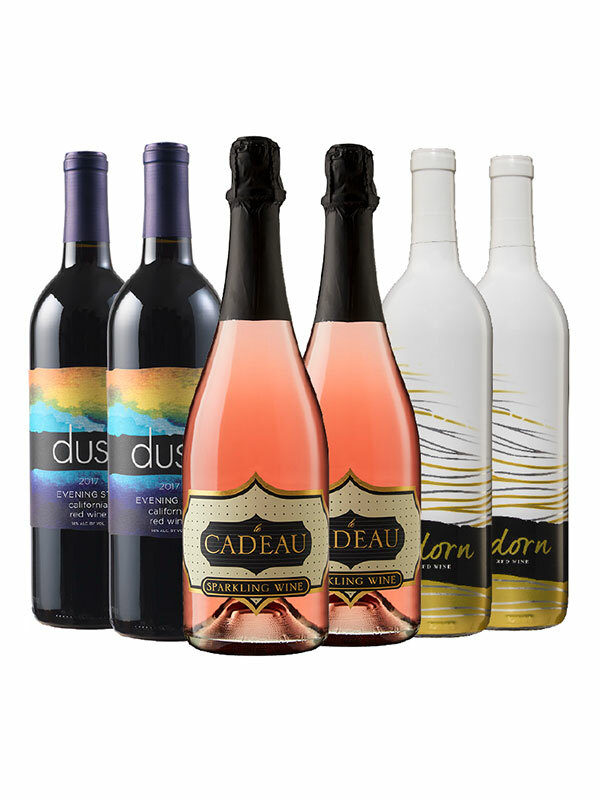 These special wine treats and Mother’s Day gifts are a great way to show every mom on your list how much you care.